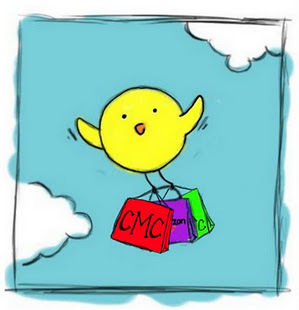 Cheap Mama Chick: Enter to Win a $1000 MyHabit Gift Card and a Nissan Rouge! 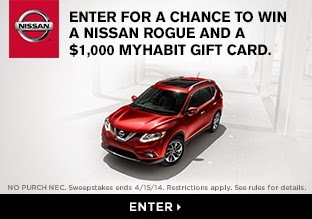 Enter to Win a $1000 MyHabit Gift Card and a Nissan Rouge! 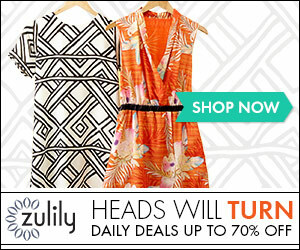 Win a $1000 MyHabit gift card (good to spend at Amazon) and a Nissan Rouge! 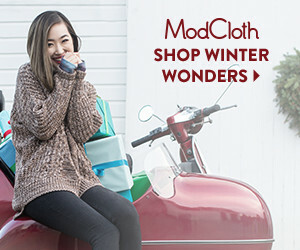 Find more details and enter from MyHabit (part of Amazon) here!